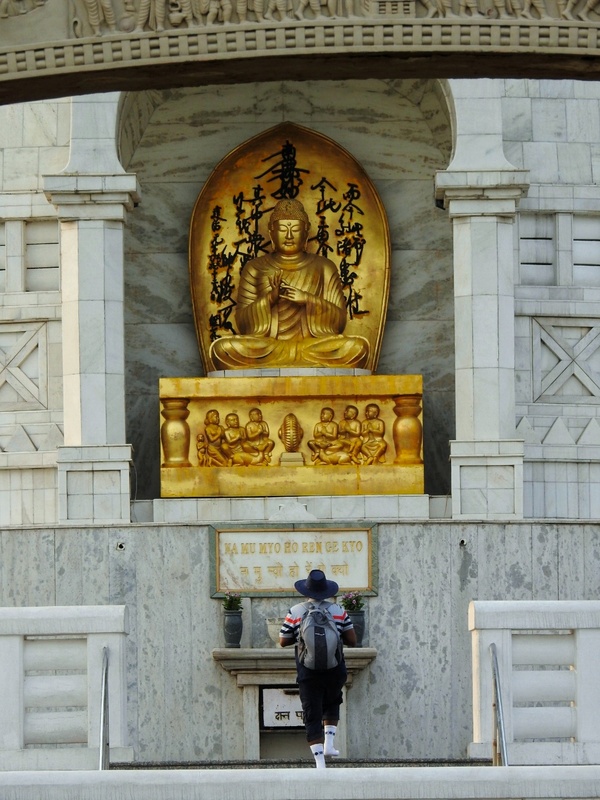 The Shanti Stupa Society was established to build the Vishwa Shanti Stupa (World Peace Pagoda) in the Indraprastha Park in the heart of the City of New Delhi. It is the Buddhist white-domed stupa (Temple) represents peace and equality in the society this Stupa is so spiritual that you can feel its pureness around few meters of the stupa. As i know there are only two shanti stupa’s in India one in LEH and another one in New Delhi, the drive from new Delhi airport to Shanti stupa is around 1 hour drive. This place is also famous for Indraprastha Park as this stupa lies itself in the park. Shanti Stupa was built to promote world peace and prosperity and to commemorate 2500 years of Buddhism. It is also considered as a symbol of the ties and relationship between the people of Japan and Ladakh. People loves Its greenery and maintenance (though lately it is bugged by crazy lovers mostly indulging in PDA), and adjacent to it stands the mighty stupa, one of the last surviving archaeological heritage of Delhi. Previous Travel Trail, himalayas Hatu peak, Himachal Pradesh!!! Next WHY YOU SHOULD TRAVEL SOLO THAT TOO ON BIKE.